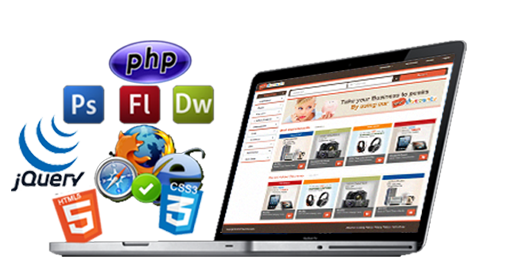 SVH Software :: Mobile, Web, Cloud, Big data, Product Development Services. 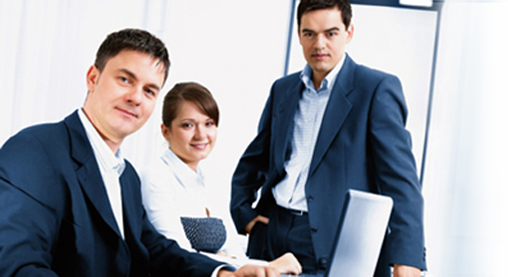 SVH Software is an Enterprise Software Solution Expert. Expertise in Mobile application development. 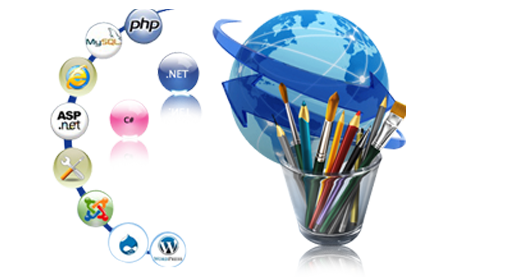 Specialized in designing & developing Enterprise software. SVH Software custom mobile application development combines leading edge commercial and custom applications, middleware and platforms so organizations can deploy secure and easy-to-manage mobile functionality. Enterprise Mobile App Development: Enterprise mobility fosters a more flexible and productive workforce by offering mobile access to your business data in a secure and efficient manner. Consumer Mobile App Development: Custom consumer mobile applications as either standalone apps or integrate them with your existing systems and data. We leverage Service Oriented Architecture in the Cloud - when applicable - to build your customer-facing mobile application. Mobile Application Security: We build secure mobile applications by including data sanitation, secure communication, authentication and encryption. Mobile Application UI: Every platform has its own UI and usability guidelines. Our mobile web designers are good at designing platform specific screens. Native Applications: Apps built for and installed on a specific platform, using a platform-specific software development kit (SDK). Mobile Web Applications: Unlike native apps, mobile web apps are not installed on the device; rather, they are accessed via a Web browser. Hybrid Applications: Hybrid apps combine technologies from native and mobile Web apps to gain the benefits each. For example, these apps are installed on a device, like their pure native app counterparts, while the user interface (UI) is based on HTML5. SVH Software mobile application testing brings together our deep knowledge of the enterprise, expertise in mobile technologies and strong end-to-end testing practices to help all organizations fast track mobility deployments. 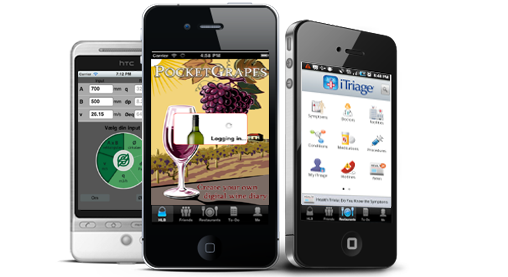 Mobile Application Test with a range of mobile devices across platforms and operating systems. Experienced test teams to ensure defect-free deployments and a smooth roll-out. 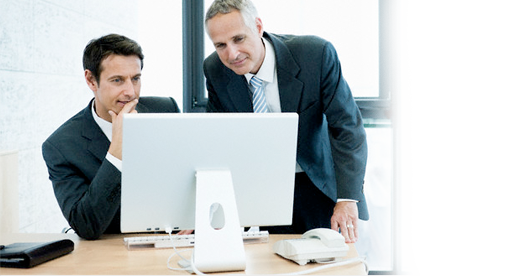 SVH Software provides a robust framework designed to ensure quality in testing, meet launch timelines and manage cost. Copyright© 2015 SVH Software Inc.